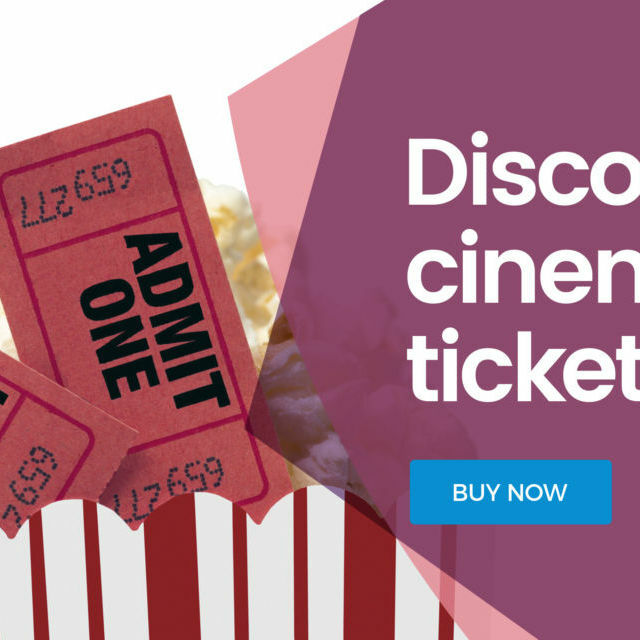 Here you will find great value ticket offers for a wide variety of cinemas, theme parks, zoos and other popular attractions throughout the UK. All HASSRA members must create an account to buy tickets online. Only one account per member is allowed, so any applications for additional accounts will be rejected. Please note that Departmental firewalls may prevent some customers from placing orders. All customers are recommended to use non-Departmental devices for optimum performance. See FAQs for more customer information. In order to protect and keep our valuable offers exclusive to HASSRA members you must sign in to see prices and purchase tickets. We now have a supply of paper tickets for Independent Cinemas available to buy on the 'Other' section of the Online Shop. Even better news - they are the same price as before! 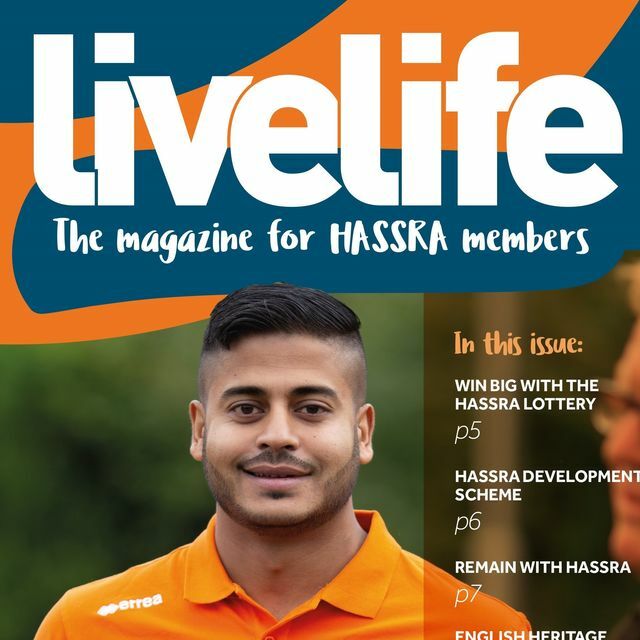 Read the latest issue of livelife - HASSRA's National quarterly magazine. Check out our flagship events on the HASSRA Flickr pages. 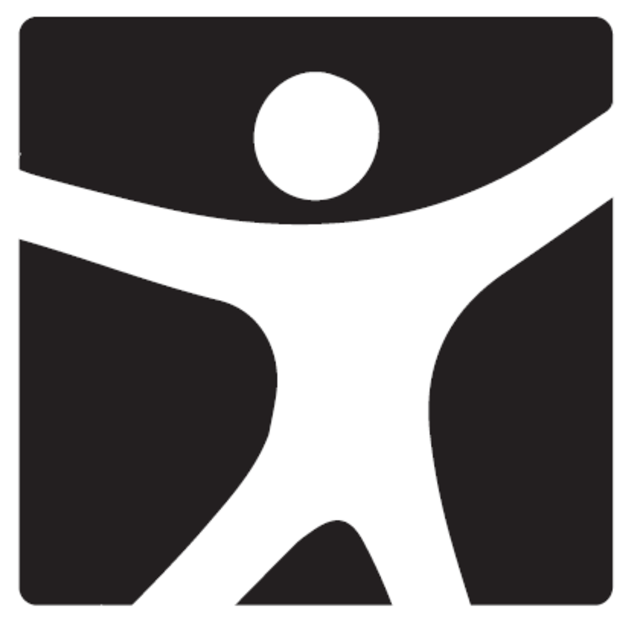 Follow us on Twitter @­HASSRA­National. WWT offer for HASSRA Members! Discounted tickets now on sale. 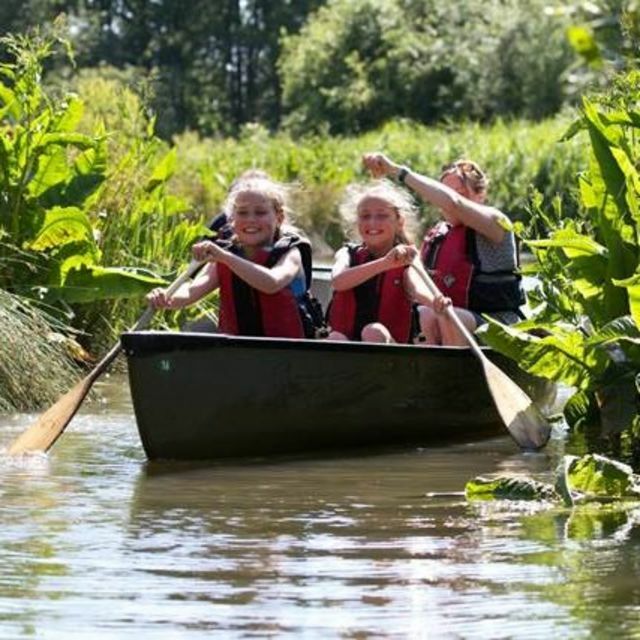 Tickets can be used at any Wetland Centre in the UK!